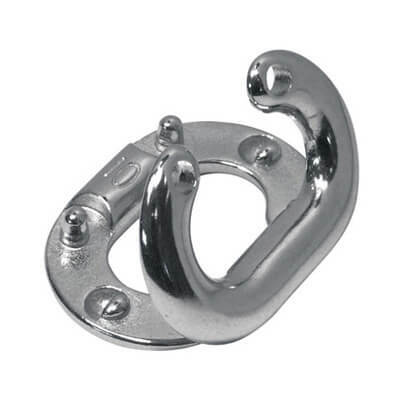 Split connecting chain link for joining two pieces of stainless steel chain together neatly and securely. Split connecting chain link for quick and easy installation with the use of a hammer. 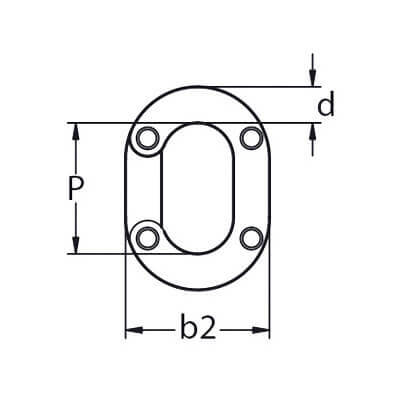 Available in 5mm, 6mm, 8mm and 10mm variants. Produced from high quality 316 (marine) grade stainless steel. Nice quality very happy with my purchase.